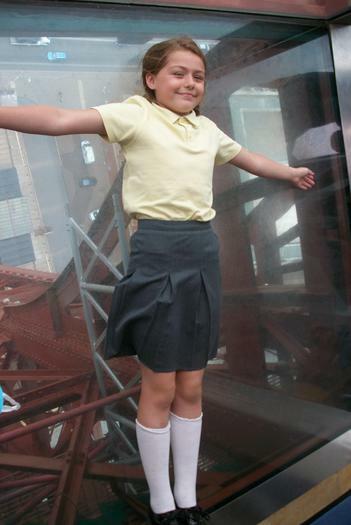 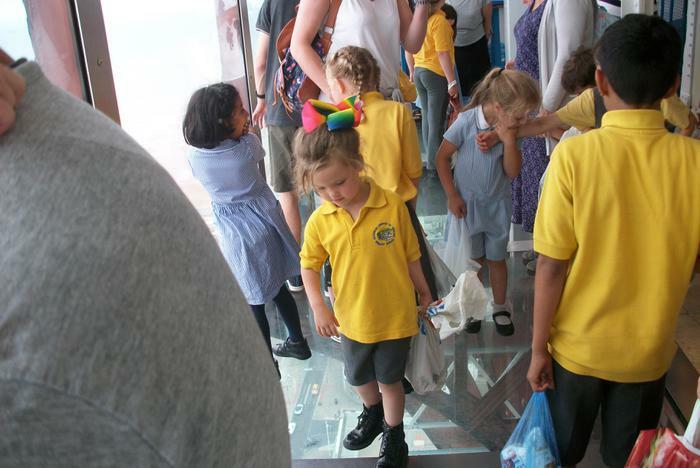 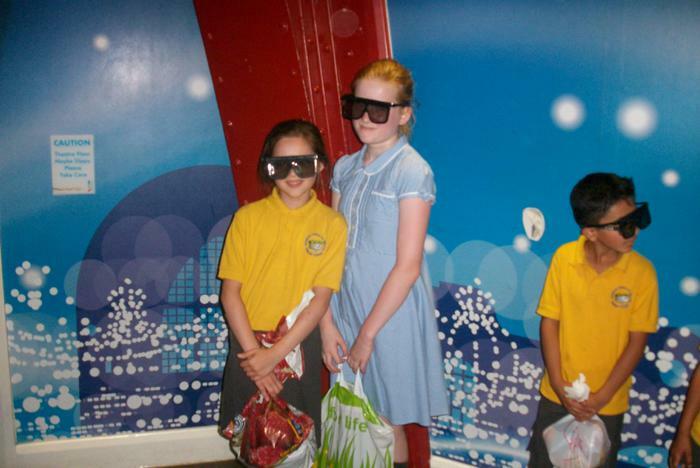 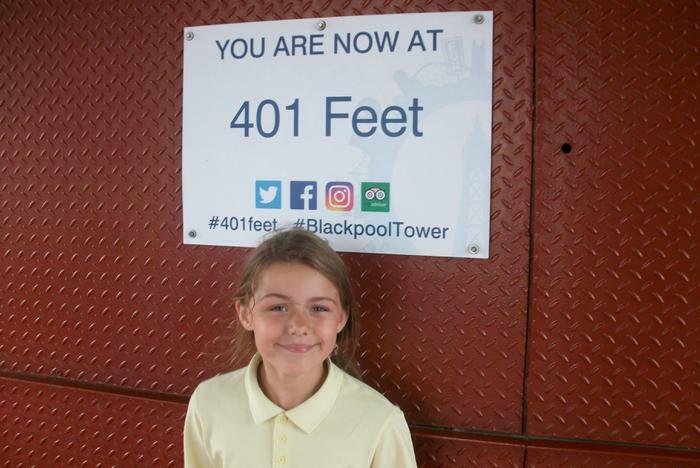 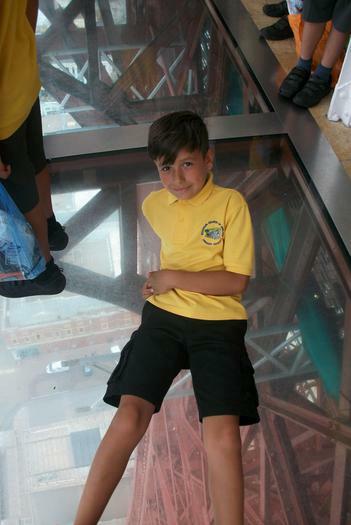 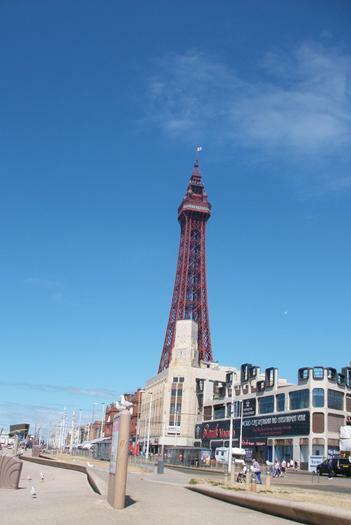 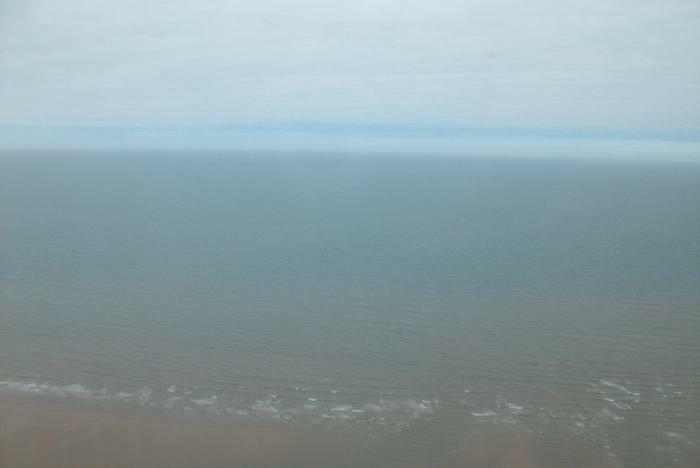 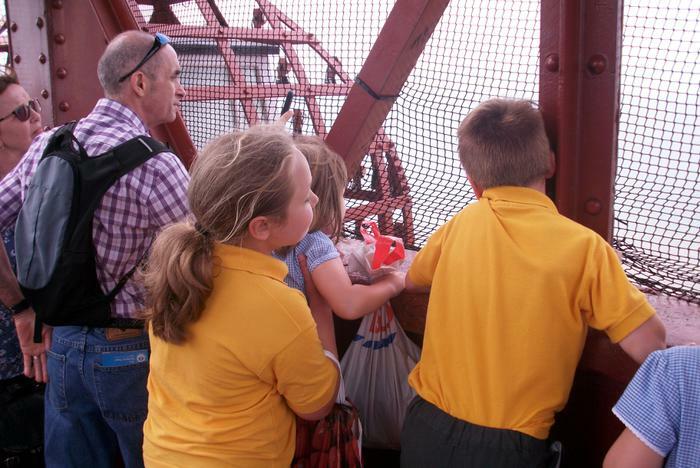 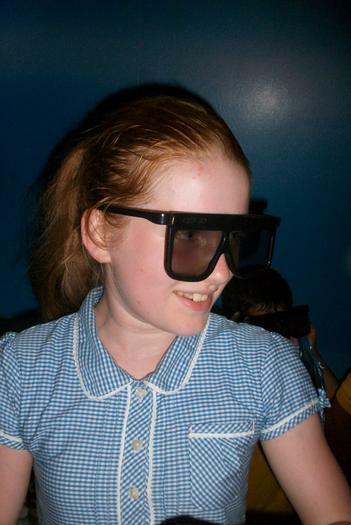 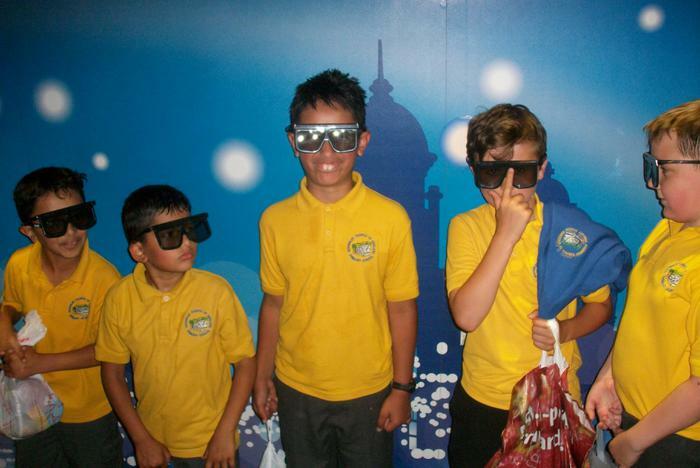 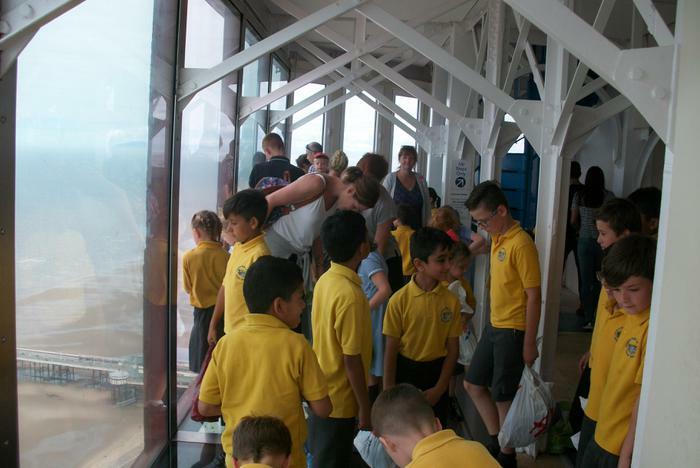 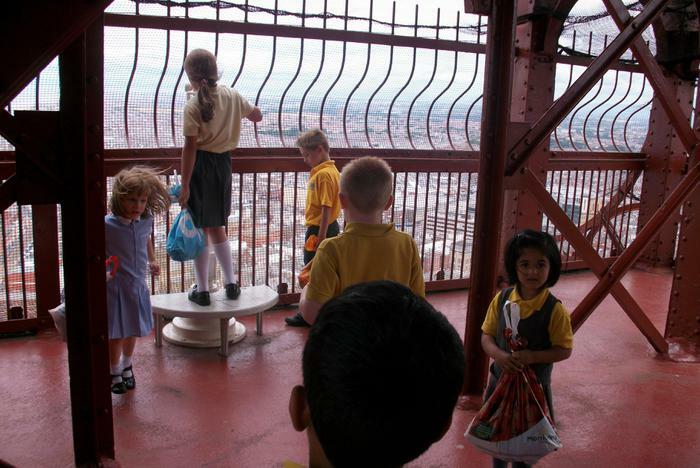 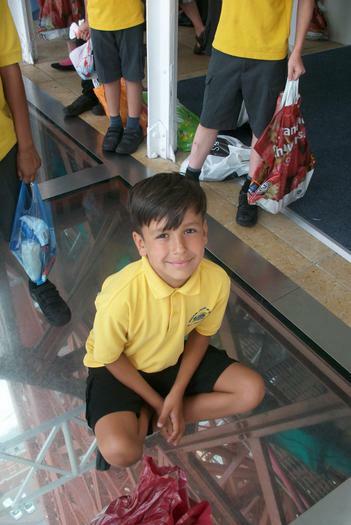 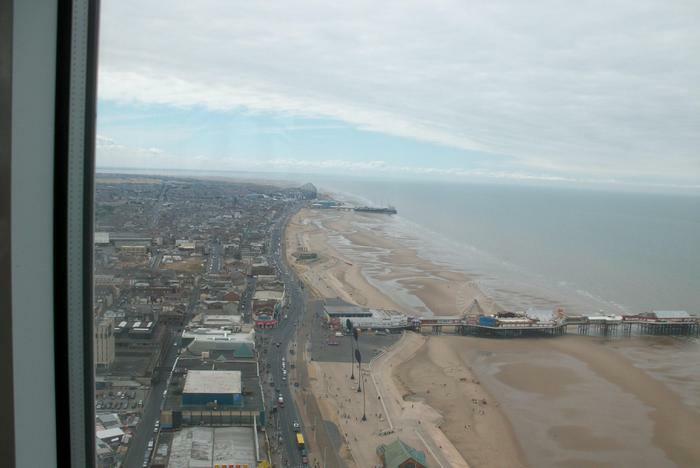 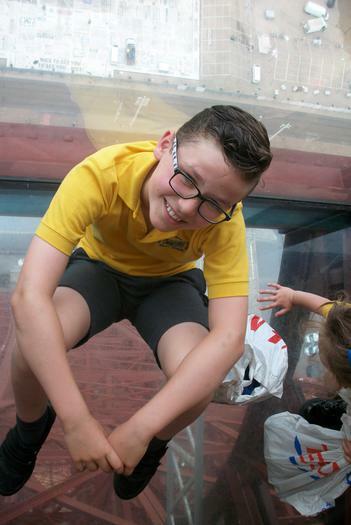 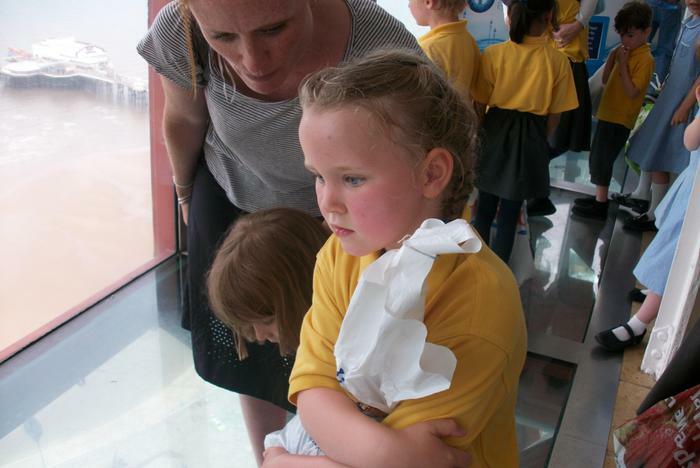 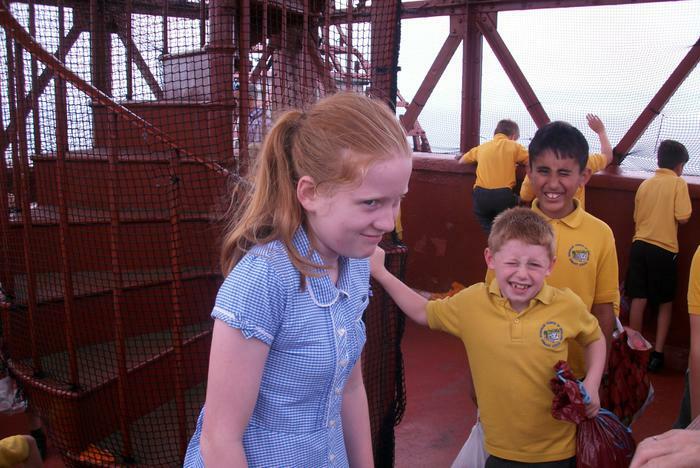 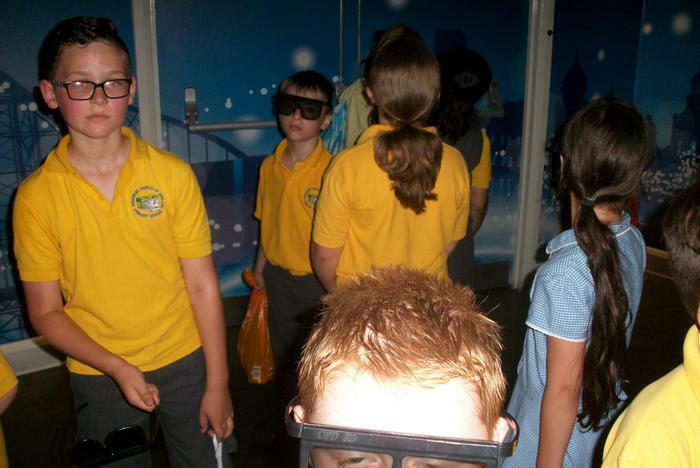 Roughlee on tour – the whole school visited Blackpool Tower on Monday 9th July 2018. 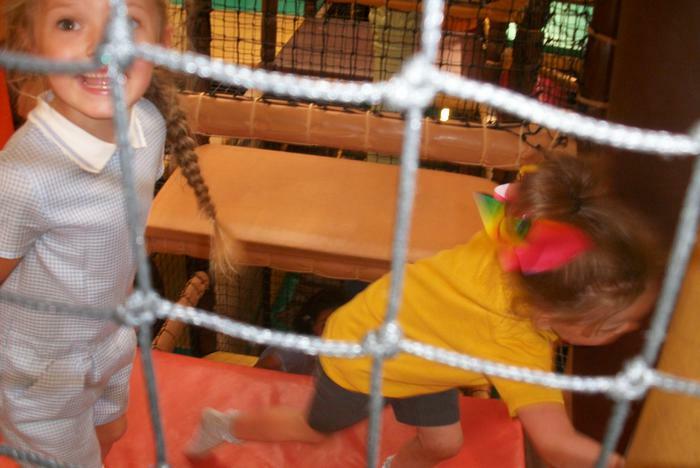 They had a fabulous, albeit, very hot time in Jungle Jim’s. 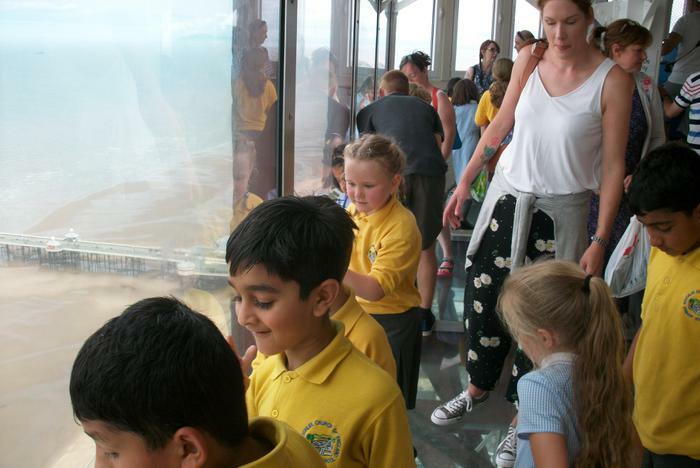 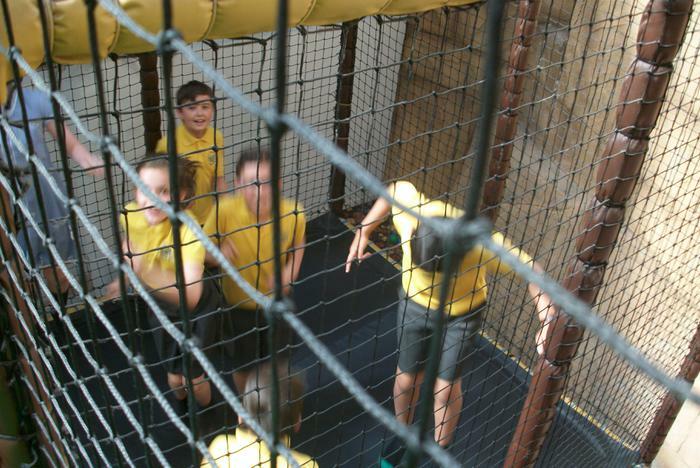 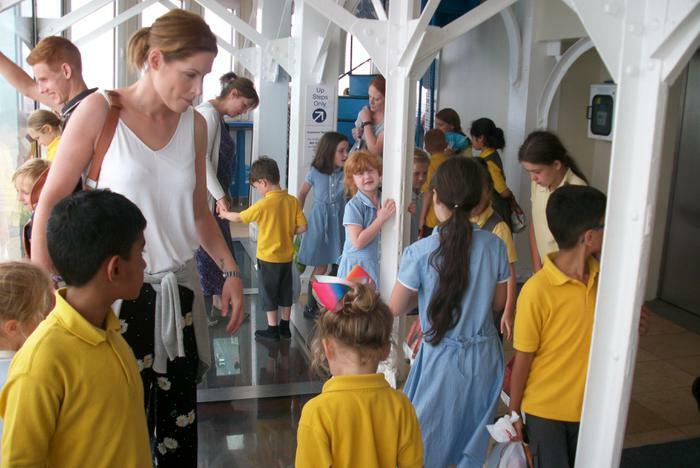 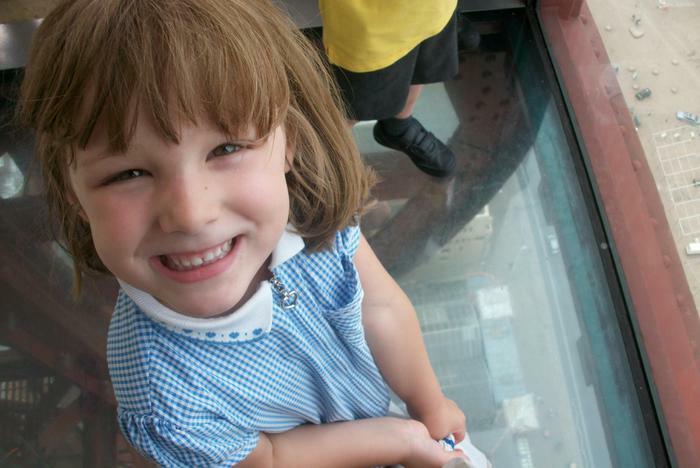 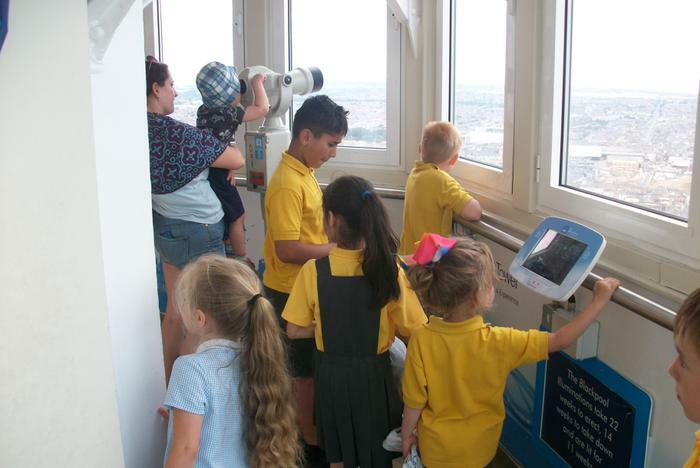 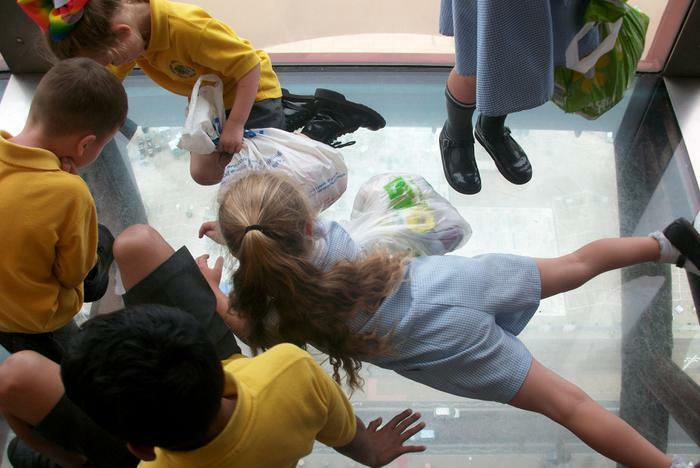 The staff were very impressed with the courageous attitude the children had as they claimed higher and higher up the tower, with the vast amount of children reaching the summit. 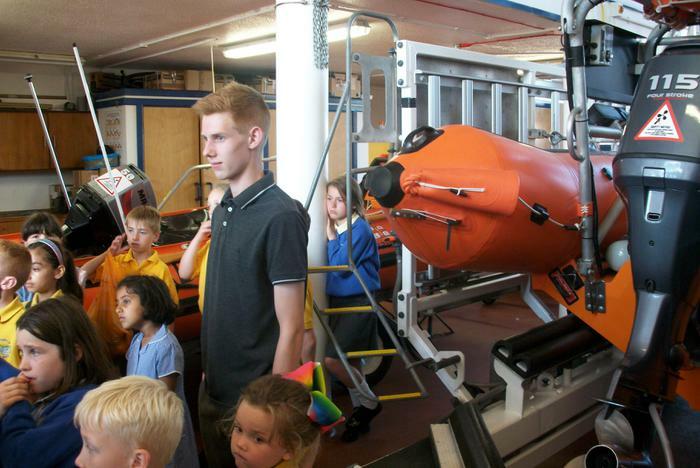 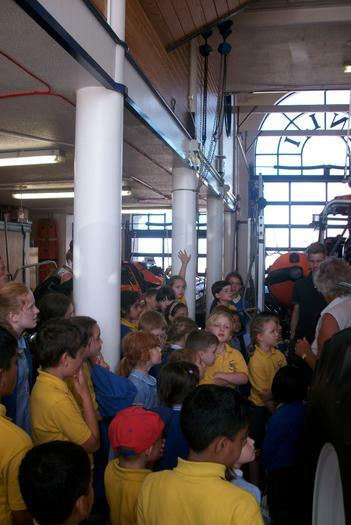 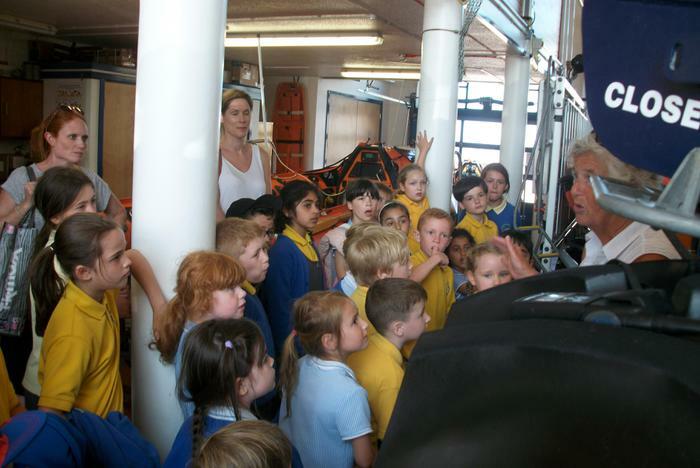 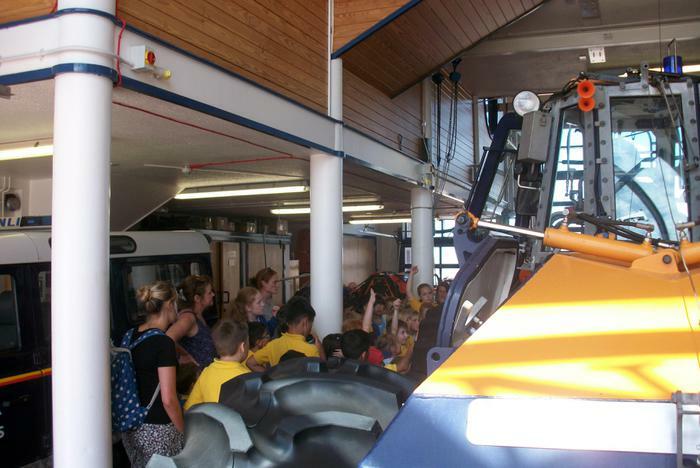 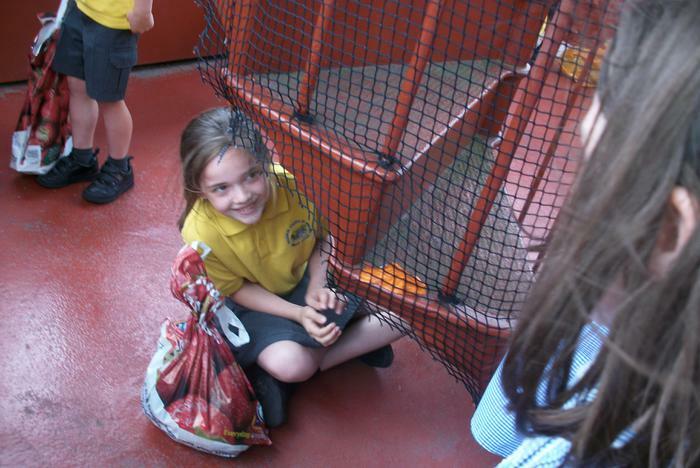 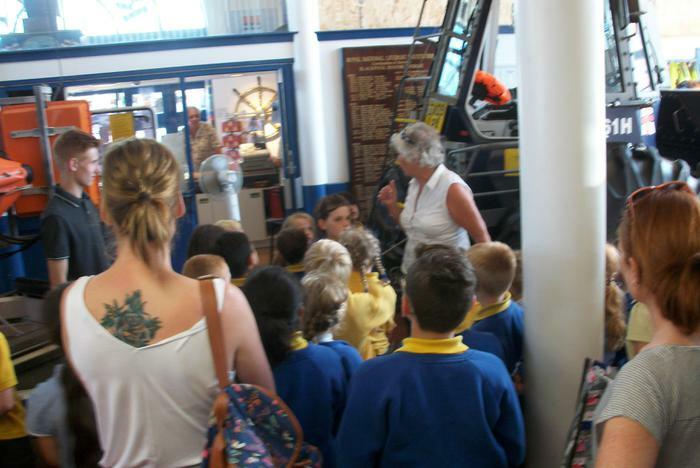 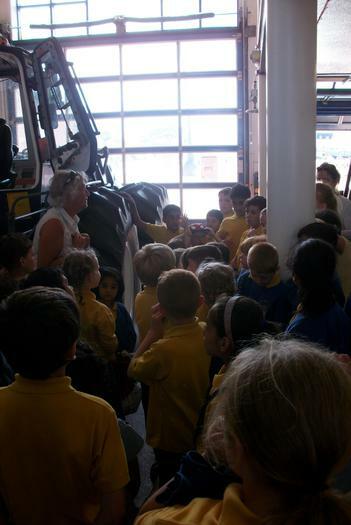 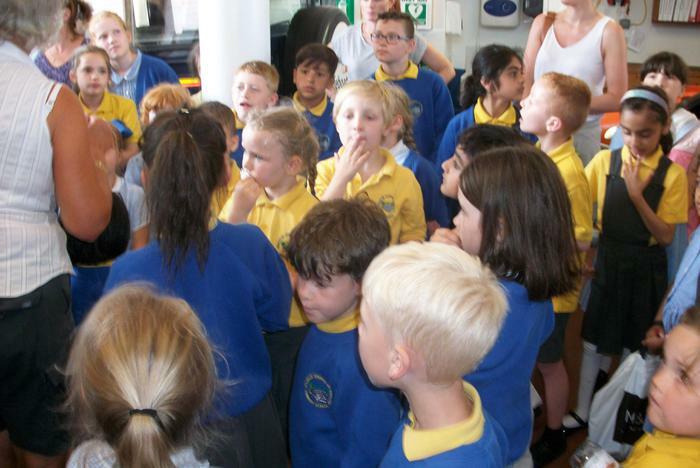 They also visited the RNLI Lifeboat Station, learning a lot of fascinating facts about the RNLI. 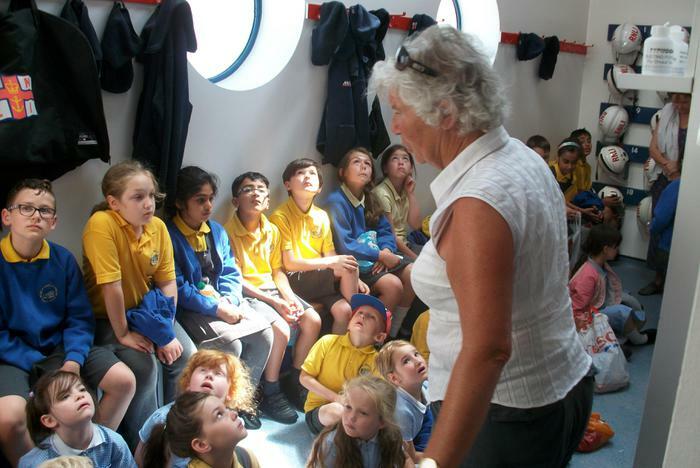 Brenda, our guide, was so impressed by the children’s attitude and behaviour she kindly provided them with activities booklets. 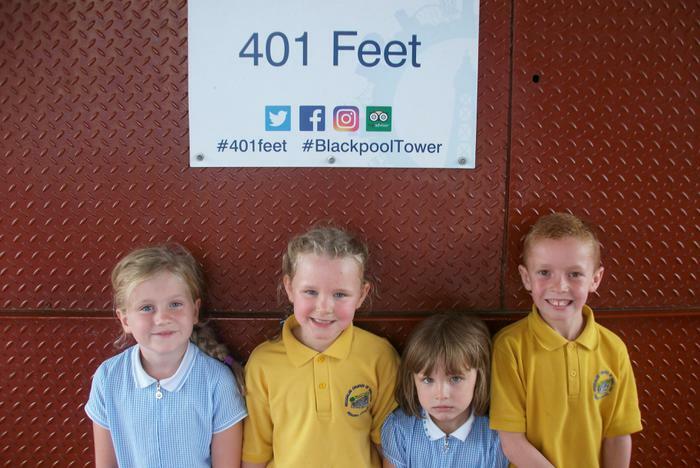 The children finished the day at the renowned Blackpool Tower Circus, where they were captivated by the outstanding performances and enjoyed a much needed ice-cream. 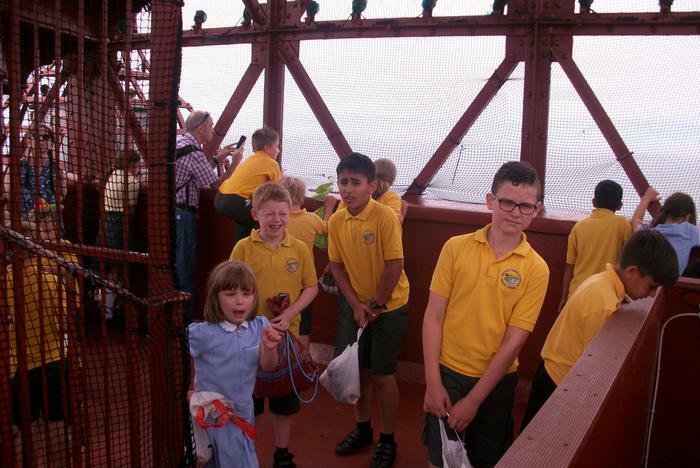 Thank you to FORS who funded this memorable experience and to our dedicated staff who organised the trip. 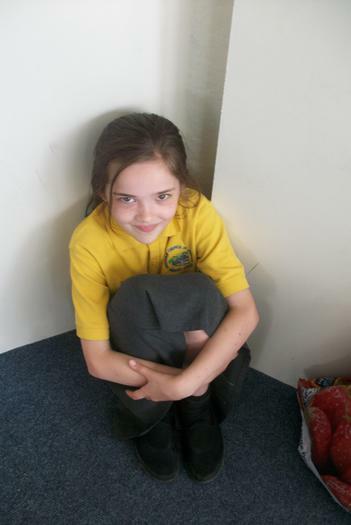 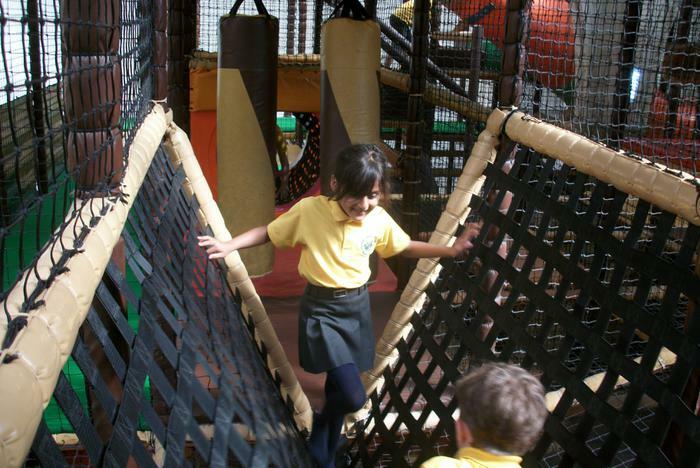 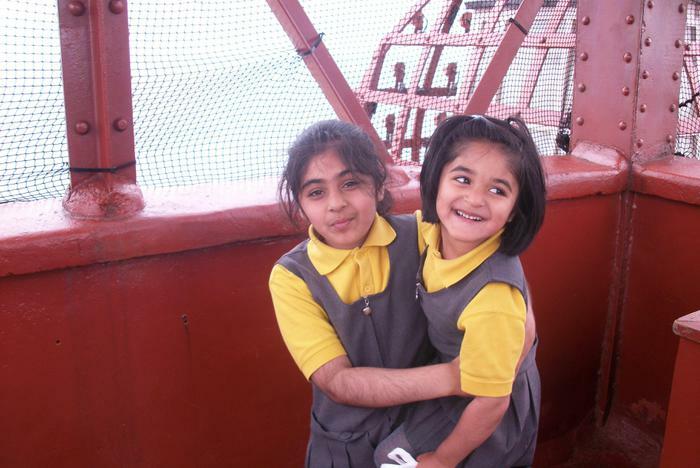 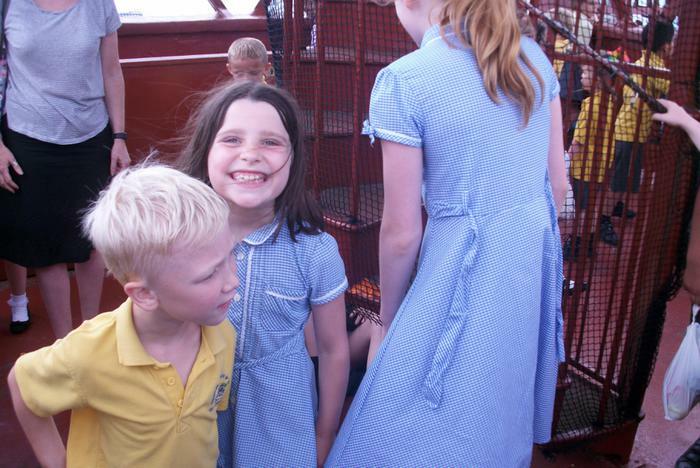 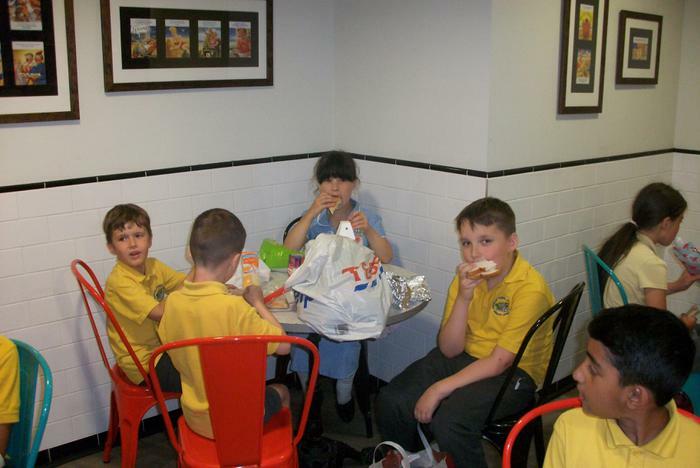 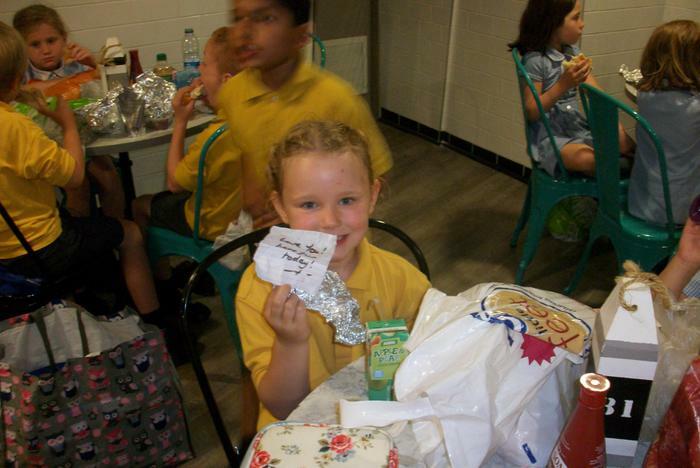 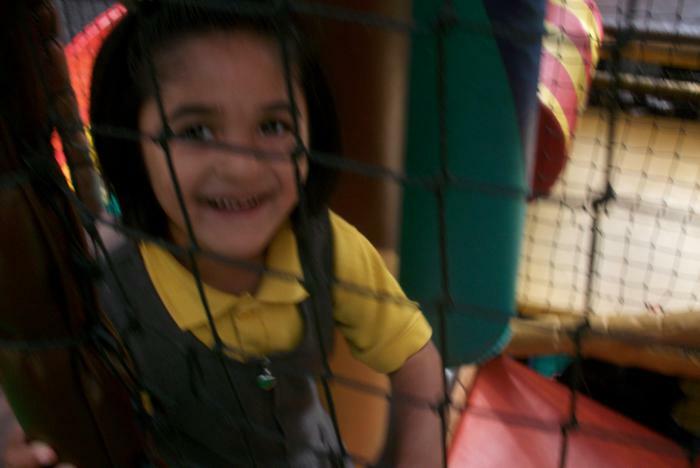 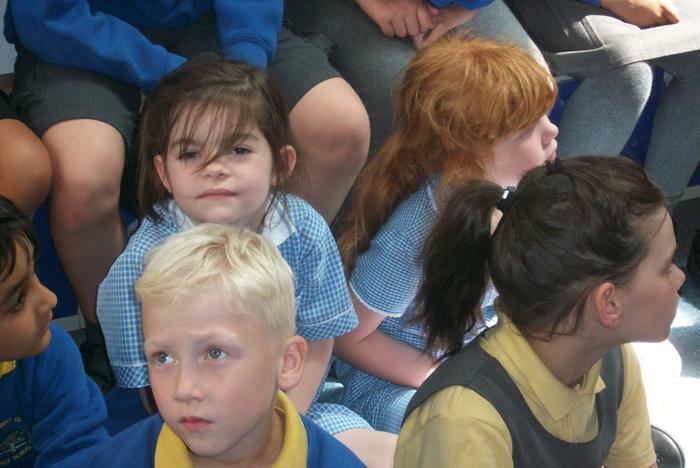 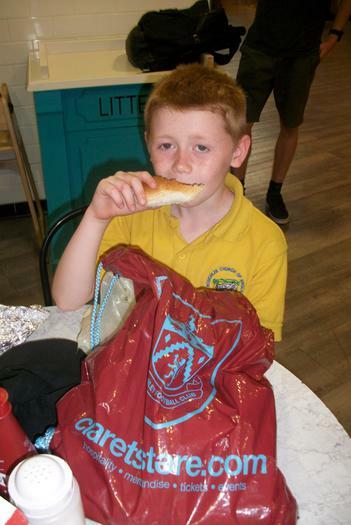 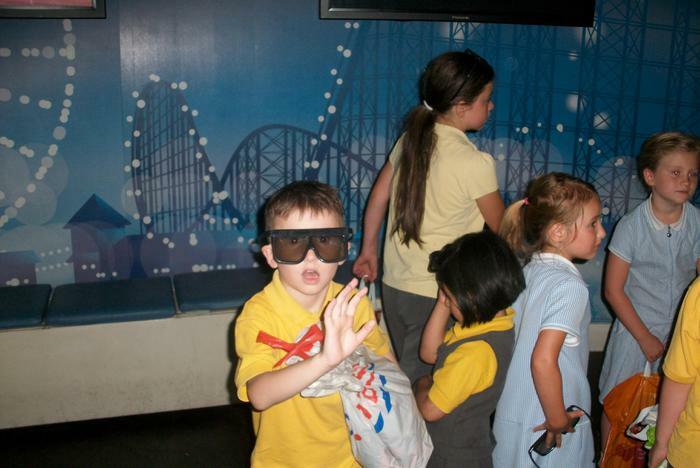 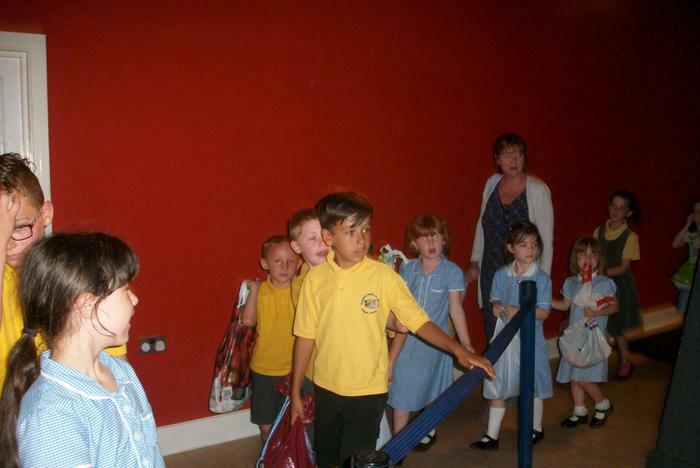 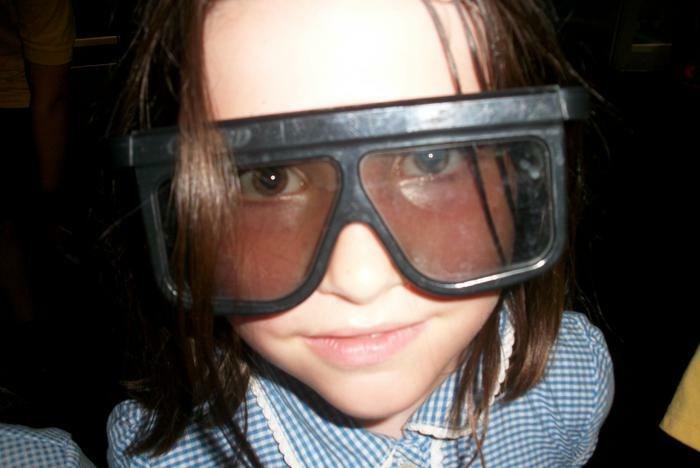 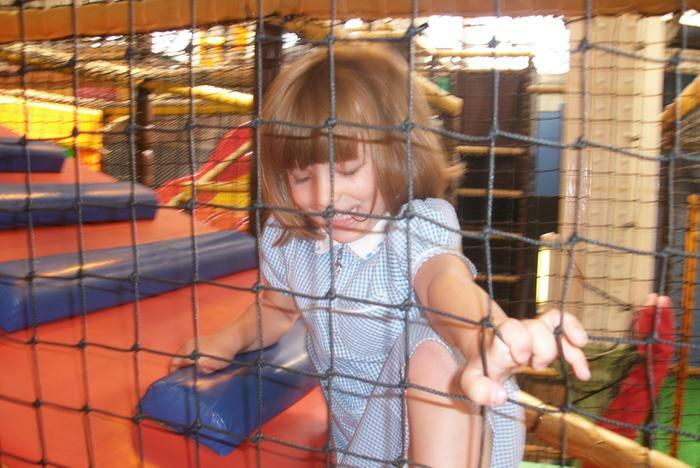 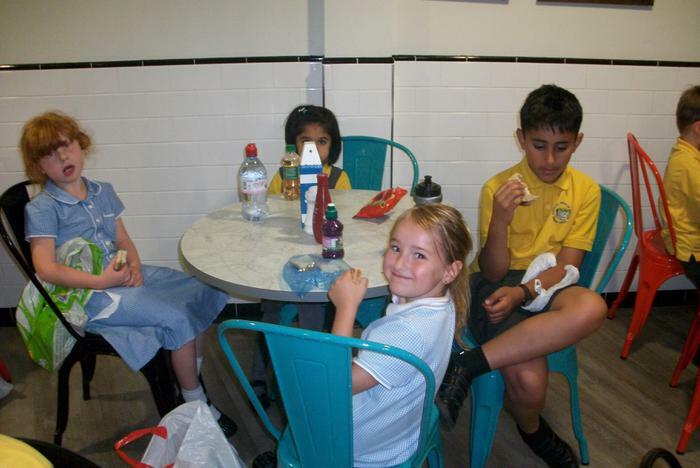 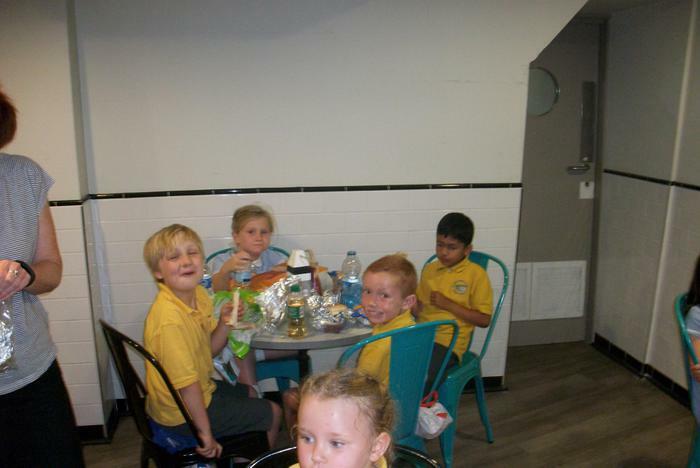 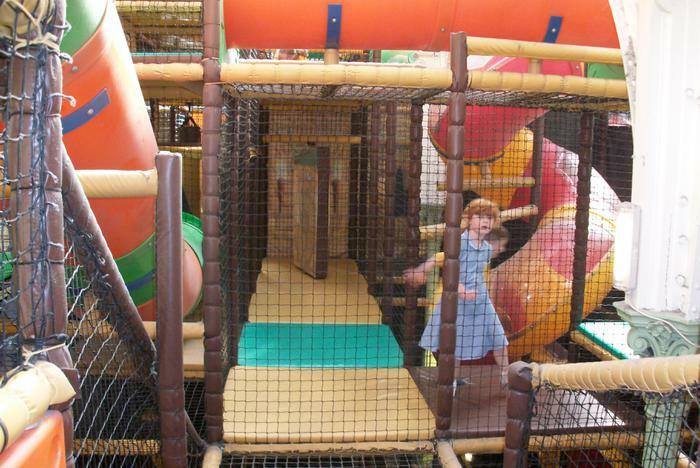 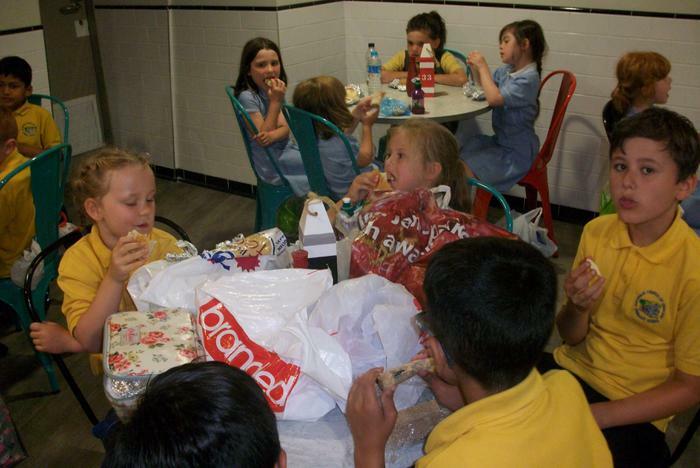 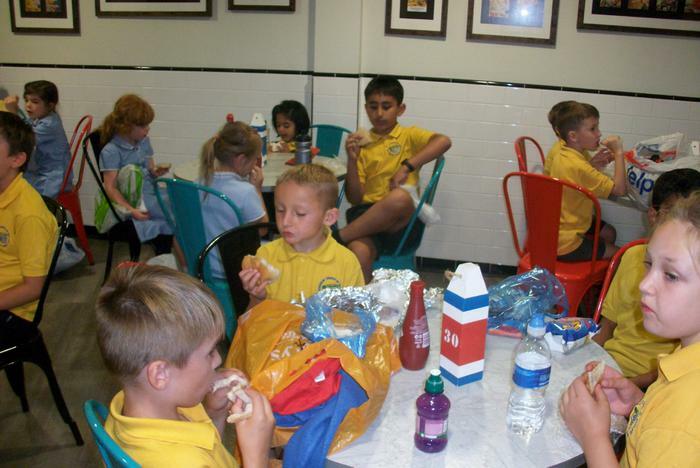 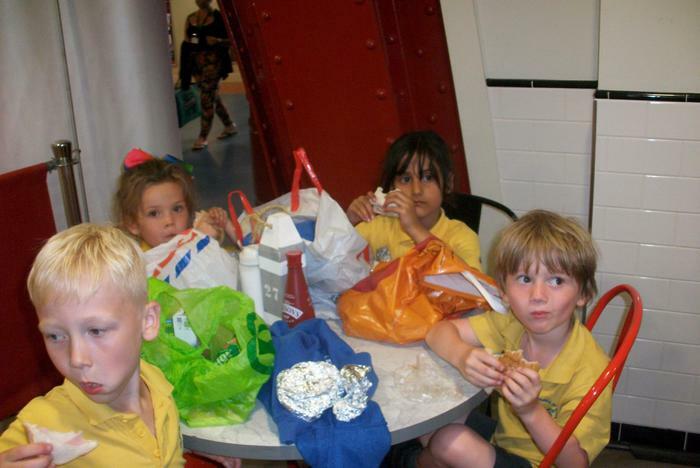 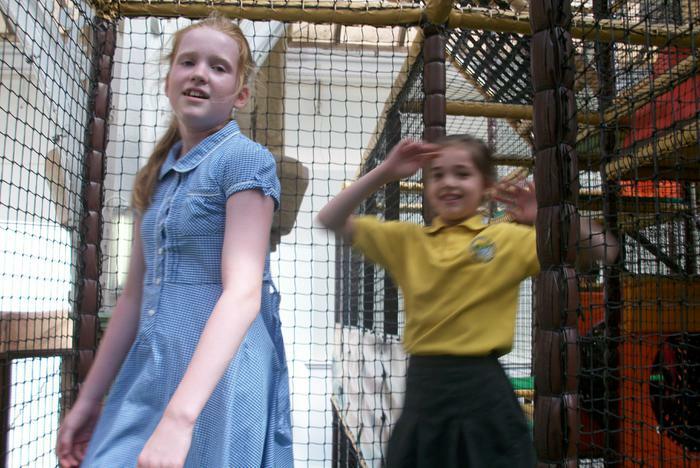 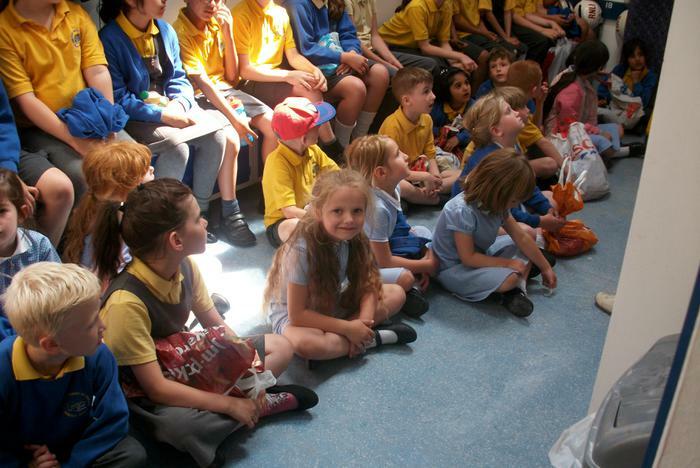 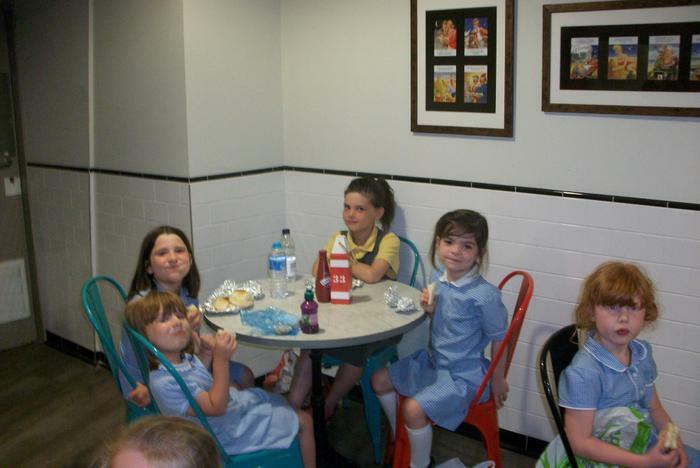 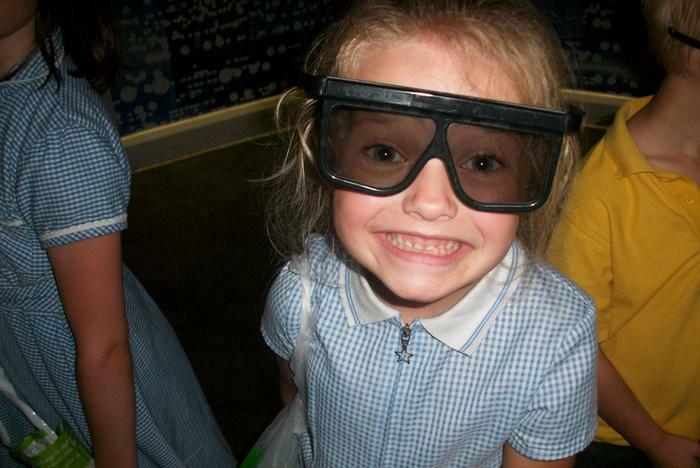 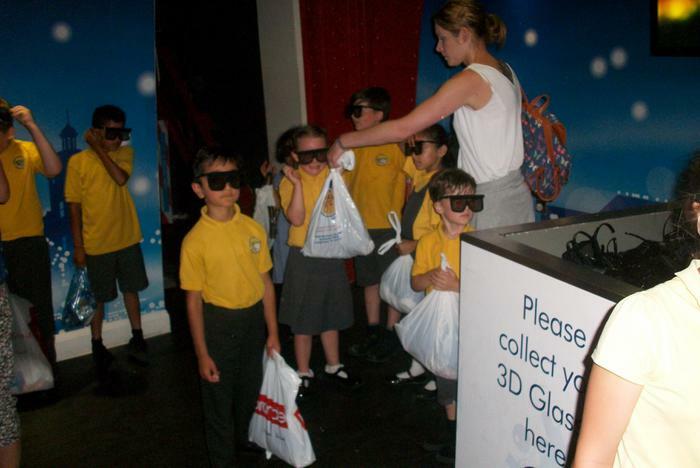 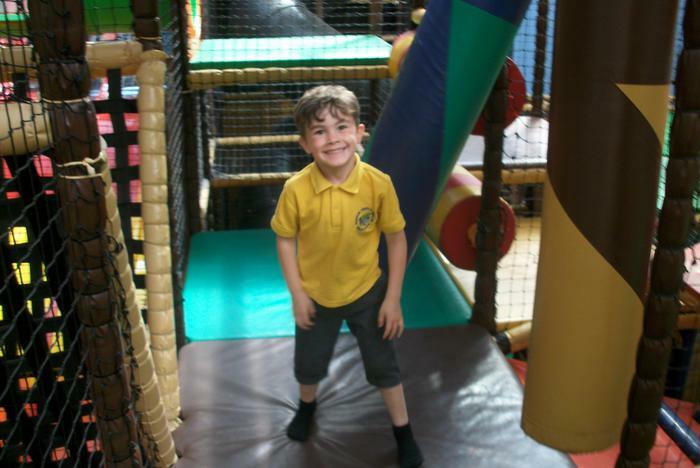 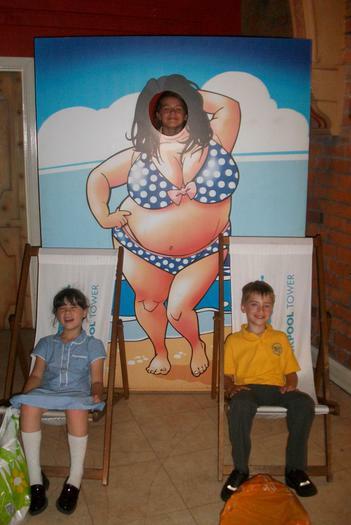 A huge thank you to the children for their excellent behaviour – you are all a credit to our school and your families.